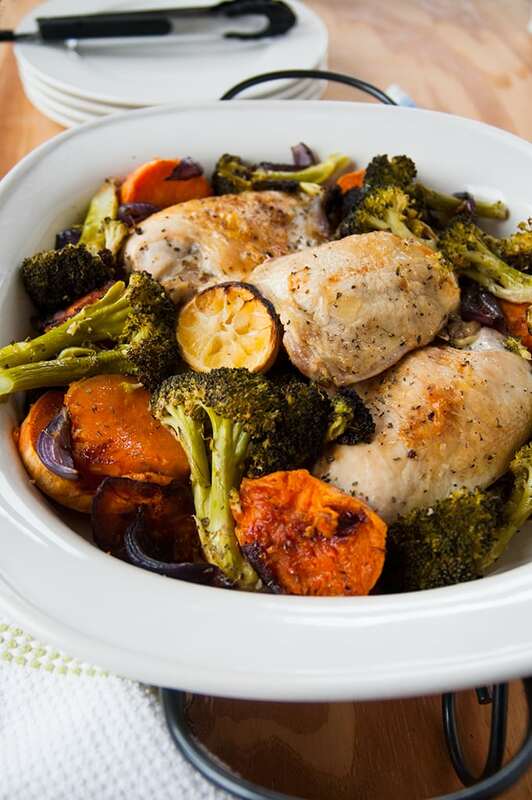 Ready in under an hour, this Easy One-Pan Roasted Chicken and Vegetables is so delicious! Make it with sweet potatoes, red onions and either broccoli or zucchini, and enjoy the caramelized results! 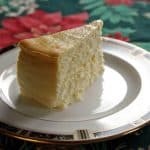 I was torn between giving you a recipe today for Valentine’s dessert or Valentine’s dinner. But, my gut tells me everyone needs an easy and fantastic meal to crank out this Tuesday…or any Tuesday. 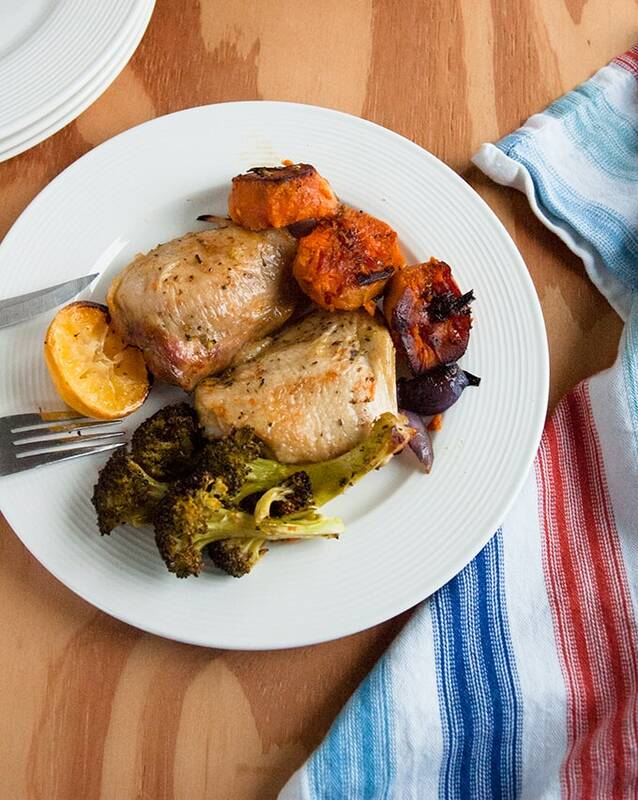 Plus, I feel guilty about not sharing this Easy One-Pan Roasted Chicken and Vegetables with you sooner. I’ve been making a version of this with a whole chicken for probably two years, and it’s become a family favorite. But that recipe involves a step that’s a bit tedious (removing the backbone), and there are days I don’t feel up to it. So, I figured I could take the same high-heat principle (450 degrees F), and use it with bone-in chicken pieces, keeping the skin on to retain moisture. It works great! More of a method than a recipe, you’re basically going to throw chicken pieces (thighs work best, but bone-in breasts will be fine if you bake them for less time) into an oiled roasting pan. A dark pan is best, but you can use a sheet pan if needed. Then, you’ll add thick rounds of sweet potatoes, quartered red onions (or even eighths), clusters of broccoli or thick rounds of zucchini. Drizzle on some olive oil, add your seasonings (salt, pepper and garlic powder work great, but you already know I use Seasonello* when roasting) and then bake at high heat, flipping over the sweet potatoes and stirring the vegetables at the halfway point. The zucchini can stay in there the whole time with the chicken, but if you use broccoli, you’ll need to remove it after 40 minutes, before it gets too charred. Just five more minutes in the oven, and everything should be ready. But if you want your chicken skin more crispy, you can throw the pan under the broiler for a couple minutes like I do. Then, you’ll squeeze on the juice of half a lemon, and it’ll rock your world with its bright flavor adorning the sweet, caramelized vegetables and juicy, tender chicken. But, I have to tell you, the sweet potatoes are my favorite part. They’re like candy. Who needs chocolate on Valentine’s Day? Wait…what? Never mind. 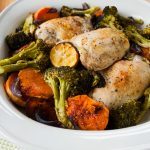 If you love my Easy Sausage and Peppers, you’ll heart this Easy One-Pan Roasted Chicken and Vegetables! And, if you must have chocolate dessert on Valentine’s Day, I’d go with these Frosted Brownies (easy) or this Homemade Brownie Bottom Chocolate Pudding Pie (a bit more involved, but worth it). Juicy, tender chicken and caramelized sweet potatoes, onions and veggies, ready in under an hour! 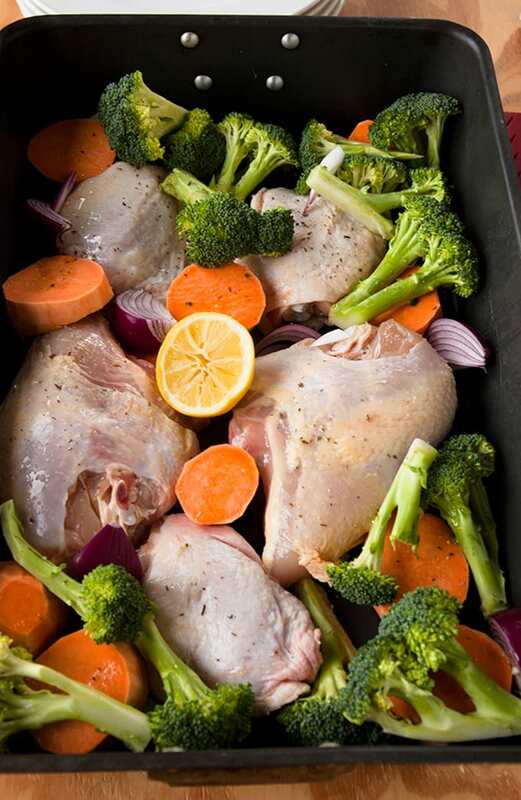 Heat your oven to 450 degrees F. Spray a large dark roasting pan (ideally) or rimmed sheet pan with oil. Leave the skin on the chicken and pat it dry with a paper towel (no need to rinse it first, but you want to make sure you get rid of excess moisture so it doesn't steam in the oven instead of getting crisp). Arrange the chicken pieces in the pan in a single layer. Wash your hands well. Rinse your sweet potatoes and peel off the skin with a vegetable peeler. Cut off the ends and discard them. Slice your potatoes into rounds about 1 1/2 inches thick. Add your sweet potatoes around the chicken in your pan. If using broccoli, rinse it and pat it dry. Cut off most of the thick stems, leaving the florets and about three inches of the stems in place. Separate the florets, leaving the broccoli in clusters. (If they're too thin, they'll burn.) Add them to your pan, on top of your sweet potatoes. If using zucchini, rinse and pat them dry. Slice off the ends and discard them. Slice the zucchini into rounds at least two inches thick and add them to your pan, on top of the sweet potatoes. It's best not to let them touch the bottom of the pan, or they can turn out soggy. Peel your red onion and cut off the ends. Cut the onion into quarters, and if desired, cut those quarters in half. You should have thick sections of onion to add on top of your chicken and vegetables. Evenly drizzle your olive oil over the chicken and vegetables. Add your seasoning to your taste. Bake, uncovered for 40-45 minutes. After the first 20 minutes, flip over your sweet potatoes and stir around your veggies. After 40 minutes of baking (or a little sooner if your oven runs hot), you will need to remove the broccoli and place it a dish, covered with foil, so it doesn't burn. The zucchini should be able to hold up to a little more baking. Check to see if your chicken is cooked through. It should not have any pink inside. If needed, and to help crisp the skin, bake for five minutes more. At this point, you can let the chicken and vegetables rest on your stovetop, or, if you want the skin to get crispier, you can place the pan under the broiler for 1-2 minutes, watching it constantly so it doesn't burn. When your pan is out of the oven, squeeze on the juice of half a lemon that hasn't been roasted. (It will have better flavor.) Loosely cover the pan with foil and let the chicken rest for a few minutes before serving. Stir the potatoes and vegetables to coat them with the pan juices before serving with the chicken. A dark roasting pan will help the vegetables and sweet potatoes to brown better than a sheet pan will. If you only have a sheet pan, I recommend making this with broccoli instead of zucchini. If using fewer chicken thighs, use less oil. Try 2 tablespoons. If you want to use bone-in chicken breasts, check to see if they are done after 35-40 minutes. Remove them from the oven as soon as they are cooked through, so they don't get dry. If you also have some dark meat in the pan, you may want to cook those pieces longer; if not, your dinner will be done as soon as the chicken is cooked. If you want to add half a lemon to roast in the pan, go ahead. It looks nice. But I find that squeezing on the juice of half a raw lemon provides better flavor. Thanks, this was tasty. I had everything on hand, including the Seasonello! I love that you made this already, John! And bravo for having Seasonello! Thanks so much for letting me know. I love caramelized veggies, Andrea! This is an amazing lunch recipe. Can’t wait to prepare it. I hope you enjoy this, Agness! Yes, and we can have both! Thanks, Bethany! This looks like a great chicken dinner. It definitely deserves its spot in my dinner rotation! Thanks, Hannah. Thank you for such a great idea. This is the kind of meal we eat all the time. Though I haven’t done sweet potatoes and broccoli together quite like this yet. Sounds awesome! Good call to go with sharing this instead. I’m glad you’ve decided to go with this delicious one pan chicken as Valentine’s Day dinner recipe. We just have TOO MUCH chocolate desserts for Valentines out there hehe One pan chicken dinners are favorite in my family too. Yours looks so sooo good. Love roasted veggies. Hmmm… I’m that type who always steals all the veggies from a pan hahah my husband don’t mind that a bit 😉 Sharing and pinning! I’ll always make room for chocolate dessert, Lol, but we need to eat well first, right? 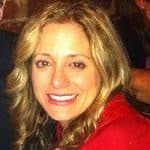 Thanks so much for sharing and pinning, Natalie! 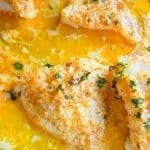 I love easy chicken recipes! This one looks so good. Can’t wait to try this recipe! 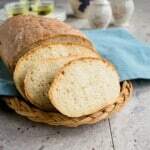 Easy, quick and from scratch can’t be beat! I hope you enjoy this, Rika! 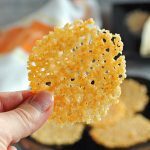 This recipe looks delicious and I love that it is a one pot wonder! The caramelized veggies sound amazing!